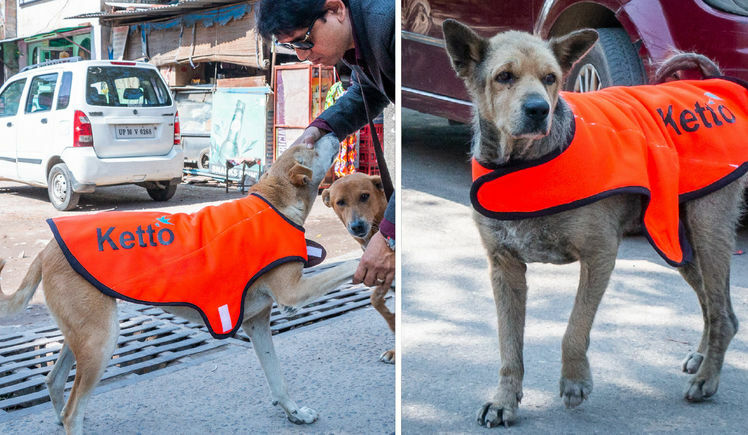 For only Rs 500, you can donate a sweater for strays dogs and keep them warm during the freezing winters. 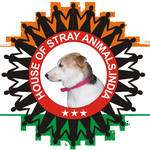 Feel free to ask House of Stray Animals for a new update on this Fundraiser. As the mercury dips and nights become frostier, we humans wrap ourselves in shawls, sweaters and woollen winter wear to keep ourselves warm. Even after multiple layers, we still feel cold and are unable to endure the biting cold. Imagine the plight of the stray dogs who are left mercilessly on the streets to battle the freezing conditions and have nowhere to take shelter. 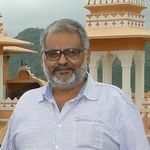 The stray dogs in the freezing northern belts of India - which sees temperatures drop to as low as 2 degrees, suffer unimaginable hardships and many of them even die. 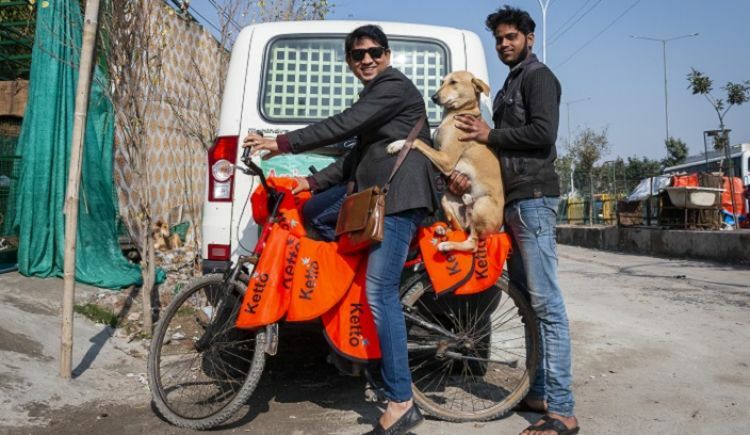 The House of Stray Animals an NGO in Delhi has found a unique way to keep their furry friends warm and cozy, by donating woollen blankets, sweaters and even beds. 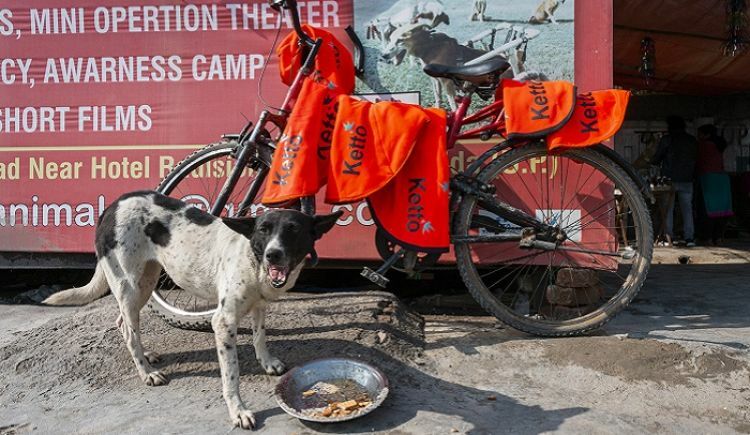 Ketto has partnered with The House of Stray Animals to pioneer the efforts of distributing these sweaters and keeping stray dogs warm during the biting cold. There are many more strays out there that endure the bitter cold with just their coat of fur. These strays too deserve to stay warm and cozy. With your support, we can aim to provide them with some warmth. 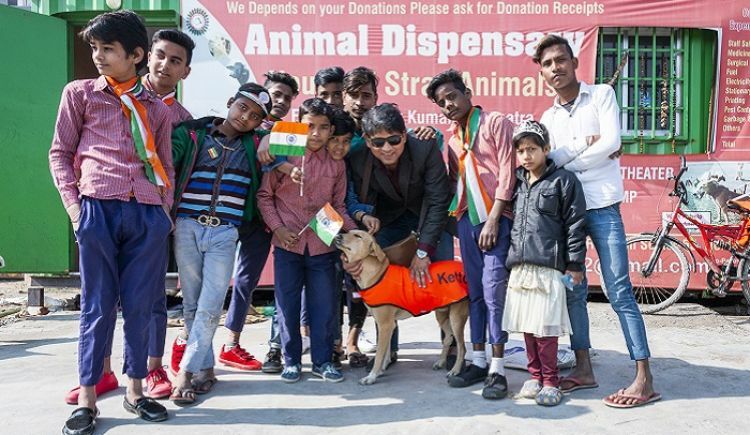 A donation of just Rs 500 can ensure one dog gets a cool sweater. Please spread the word, donate, and persuade your friends to do the same. Help us ensure that no dog is left without a sweater. 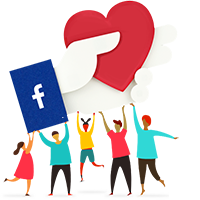 Your message will be directly emailed to House of Stray Animals and you will receive his/her response on the email address entered below.